6 Bedroom Detached House For Sale in for Guide Price £185,000. A modern and well maintained 8 bedroomed detached residence built in 2006 (vendor to confirm this) and currently let by way of AST tenancy agreements generating iro £20,000pa. The development has the benefit of gas central heating, UPVC double glazing, intercom access and sits in a prominent position enjoying views to the front over the surrounding areas. 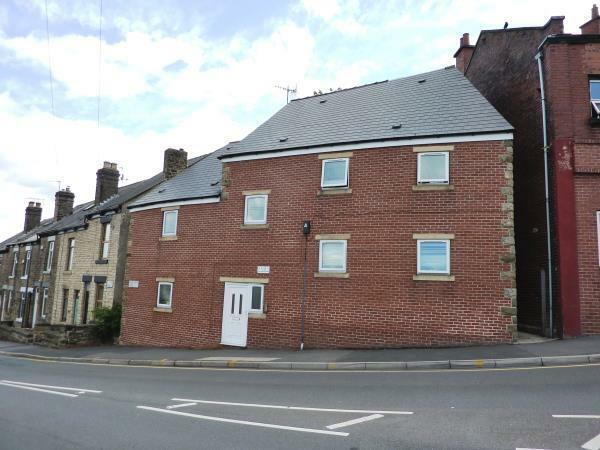 The property is registered with Sheffield University, holds a full HMO license and all the correct landlord certificates in place. Currently the unit is let to young professionals but has in the past been let to Students and Post Graduates, the buyer could also consider splitting the unit into 3 self-contained flats, this of course will be subject to all the necessary planning permissions and regulations. Early viewing is advised to appreciate this unique investment opportunity.